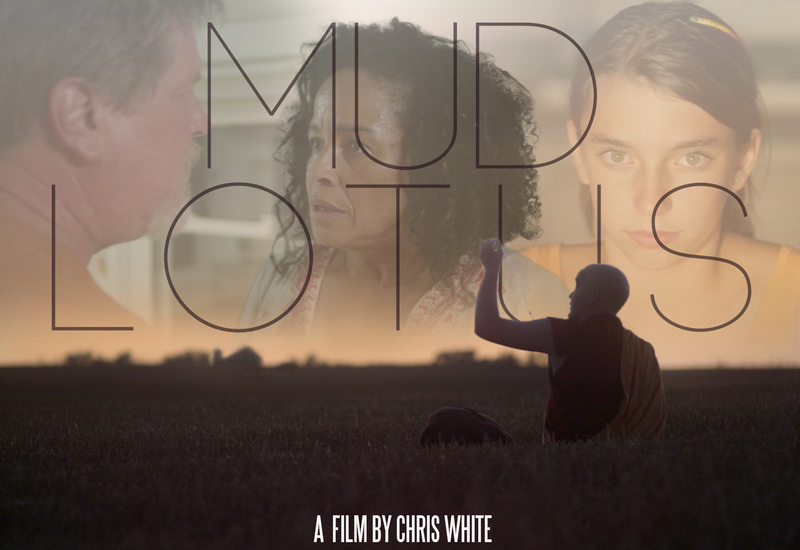 Short film now available on Vimeo–with Rae Dawn Chong, Ron Dye, Adam Tran, and Liz Chiarella. Watch it here (we recommend headphones), and let us know what you think. Nawang (Adam Tran), a Tibetan monk, arrives in rural Putnam County, Indiana looking for the reincarnation of his late teacher. In an old farm house, he finds a warring couple, Kim (Rae Dawn Chong) and Warren (Ron Dye), and their asthmatic ten-year-old daughter, Camilee (Liz Chiarella). When Nawang comes to believe Camilee is the “tulku,” he feels compelled to save her from her violent, selfish parents to rid himself of his own complicated karma and bring the holy lama home. 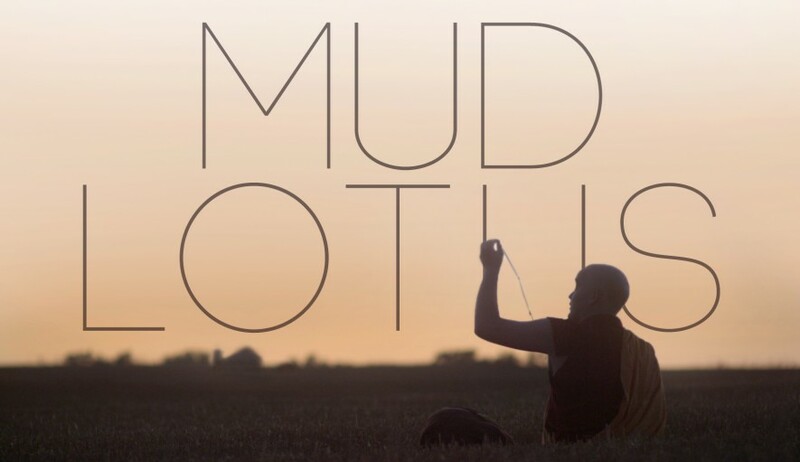 If you’ve seen Mud Lotus, consider rating the film and adding a review to our IMDb page.